In 1944, the all-conquering Japanese Army launched a major offensive against India's north-east frontier. Supported by a division of the Indian National Army, their intention was to pre-empt the Allied re-invasion of South East Asia, and potentially seize control of India. 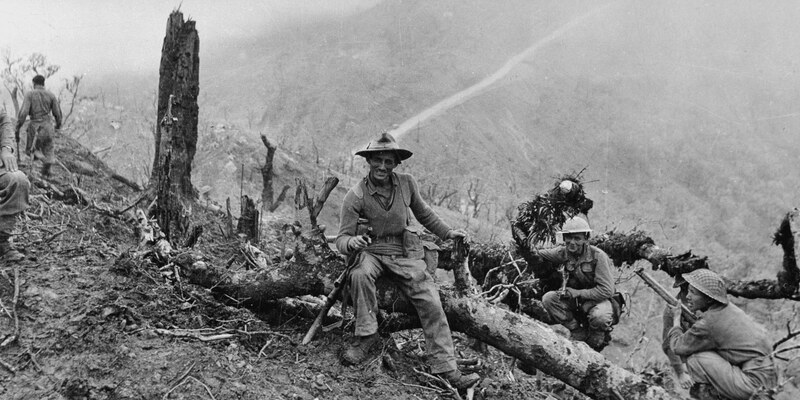 Against a backdrop of mountainous jungle terrain, monsoon rains, and hazardous lines of communication, British, Indian, Gurkha, African, American, Chinese, and local indigenous tribes took on a dogged and menacing enemy in some of the hardest fought and bloodiest engagements in history. Tim Bean, Senior Lecturer in War Studies at the Royal Military Academy Sandhurst, examines this crucial turning point in one of the most gruelling campaigns of the Second World War.